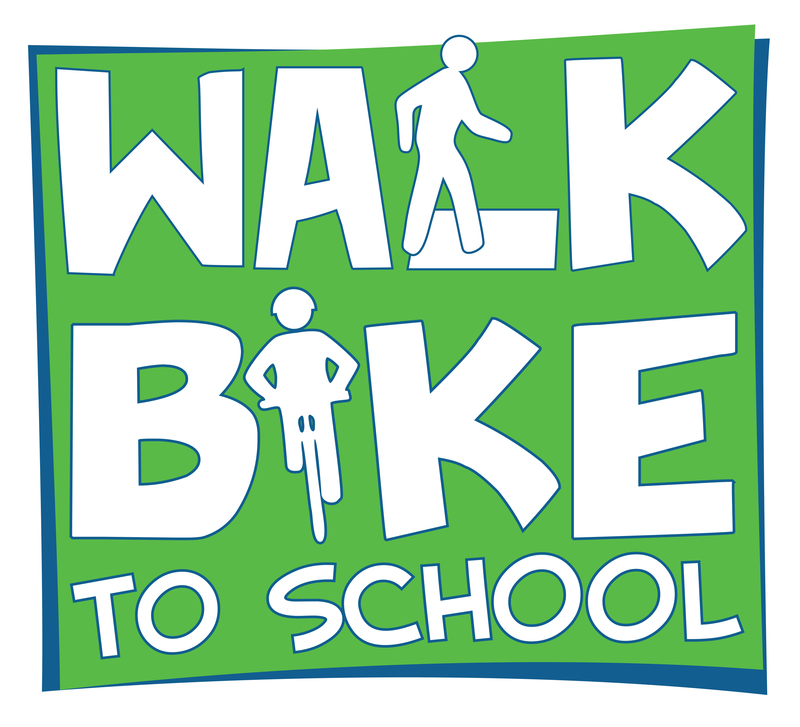 Not too long ago, most of us walked or biked to school. 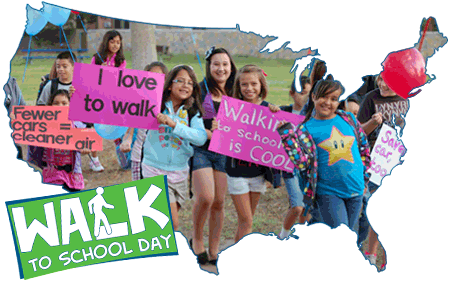 But now, most kids arrive at school via their parents’ cars or school buses. 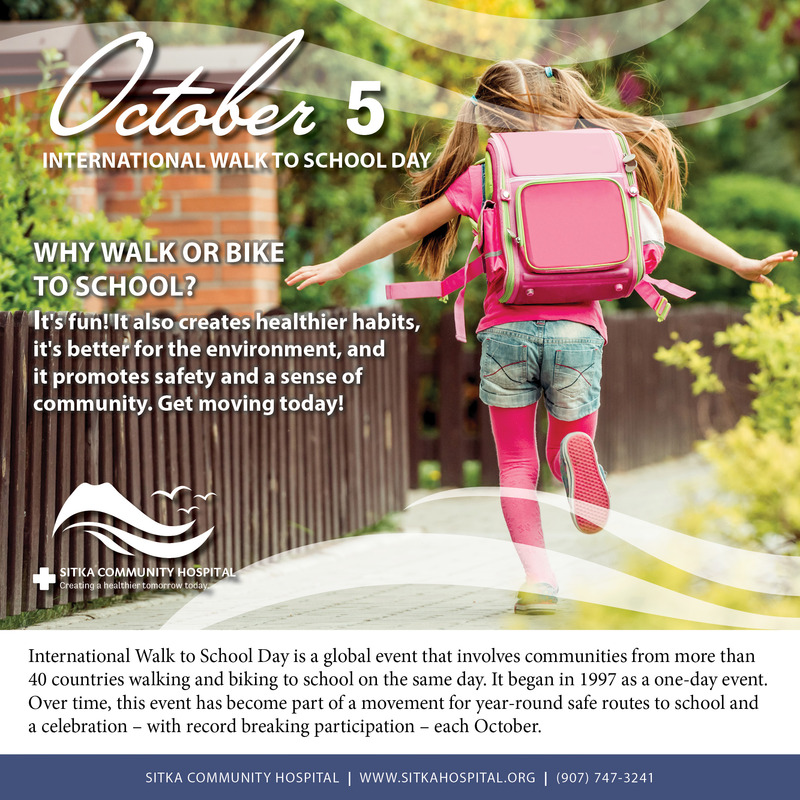 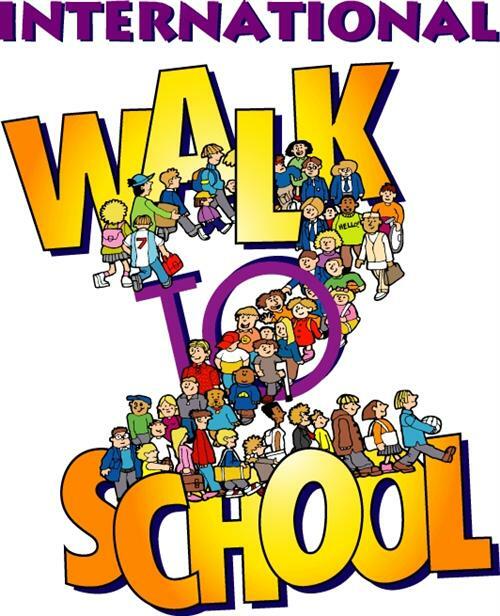 Wednesday, Oct. 5, is International Walk (Or Bike) To School Day, and Sitka parents and teachers are encouraged to help their schoolchildren walk to school on this day. 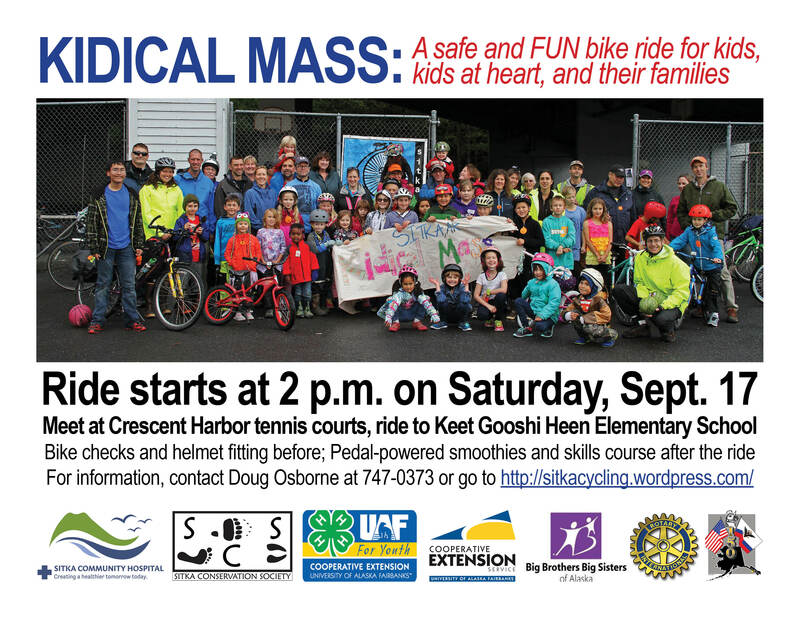 Cyclists of all ages are invited to join Sitka’s second “Kidical Mass” family bike ride, which is scheduled to start at the playground/tennis courts across from Sheldon Jackson Campus at 2 p.m. on Saturday, Sept. 17. 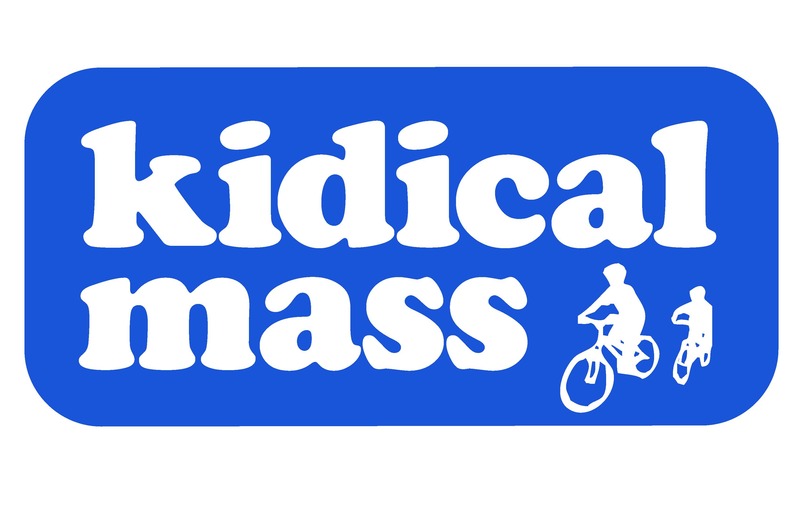 Sept. 17 has been dubbed “Kidical Massive” by the Oregon organizers, who are calling for Kidical Mass rides in dozens of communities that they estimate will be the biggest global family bike ride ever. 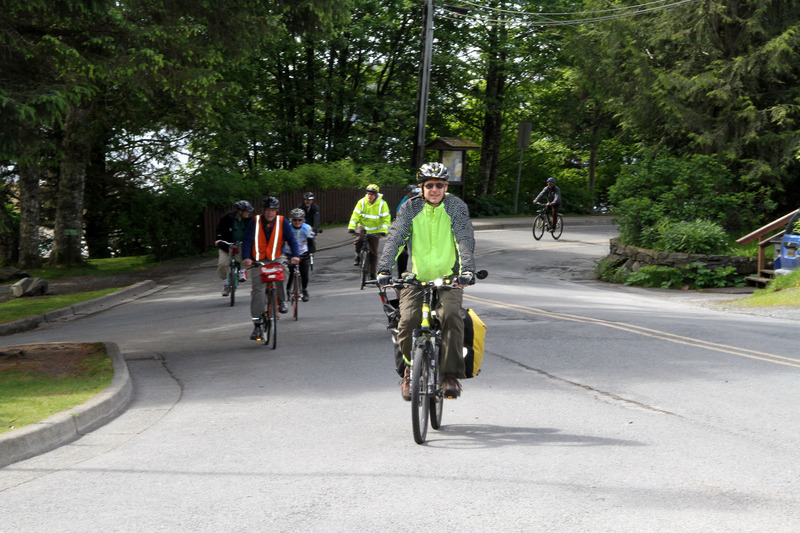 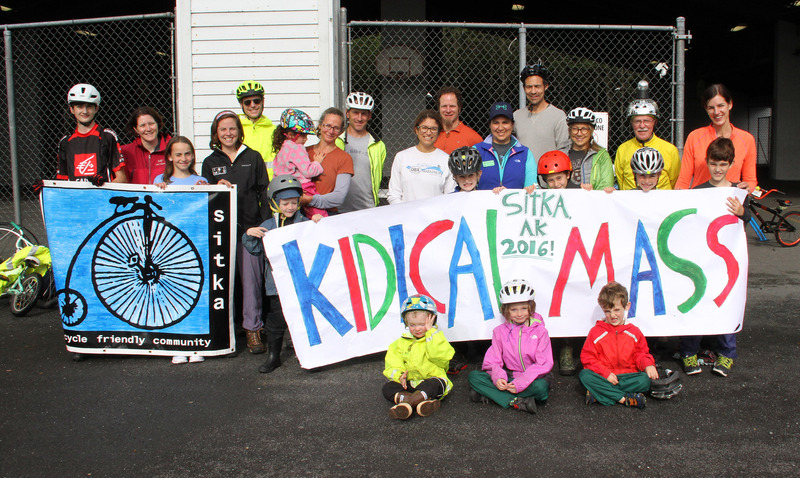 Last year, Sitka hosted its first Kidical Mass event as part of Kidical Massive, and you can see photos by clicking this link. 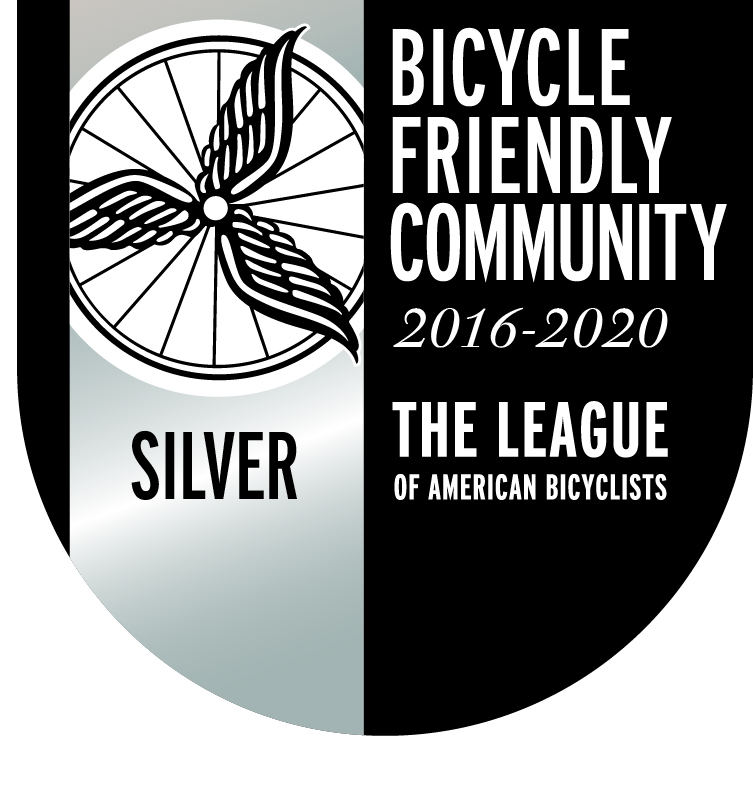 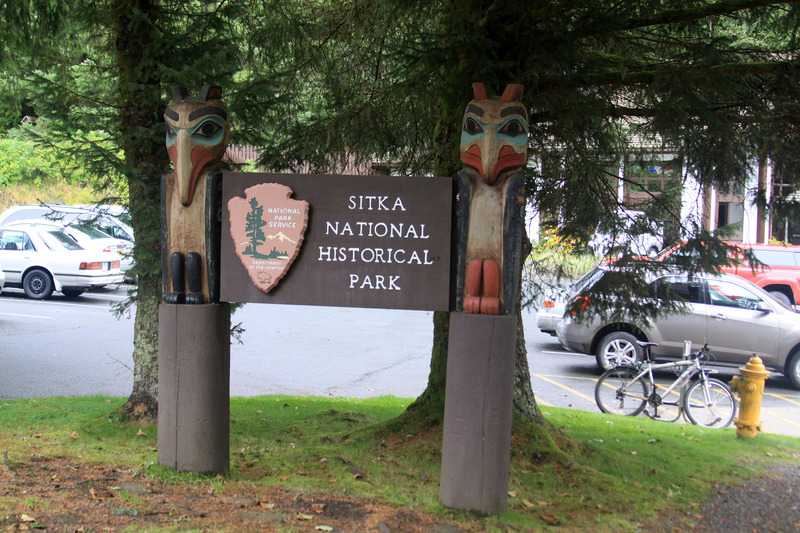 Local organizers include the Sitka Bicycle Friendly Community Coalition, 4-H, UAF Cooperative Extension Service Sitka District Office, Sitka Conservation Society, Big Brothers Big Sisters of Alaska, the Rotary Club of Sitka, Alaska’s Sesquicentennial Commemoration, and Sitka Community Hospital. 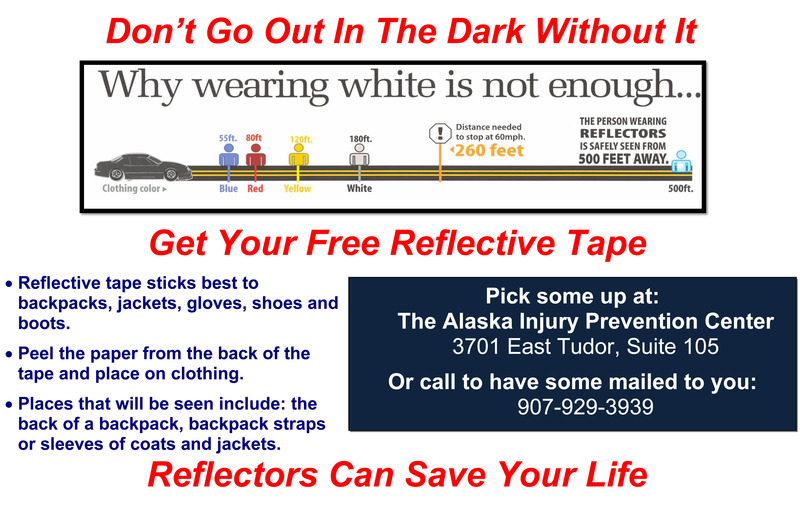 For more information, call Doug Osborne at 747-0373.